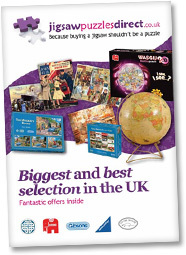 Jigsaw Puzzles Direct is the latest retail website from WCIB Marketing Ltd., which has been trading online since 1996. Based in the North East of England in a small town called Saltburn. The Group prides itself on excellent customer service.